Good question, but the answer is somewhat complicated. 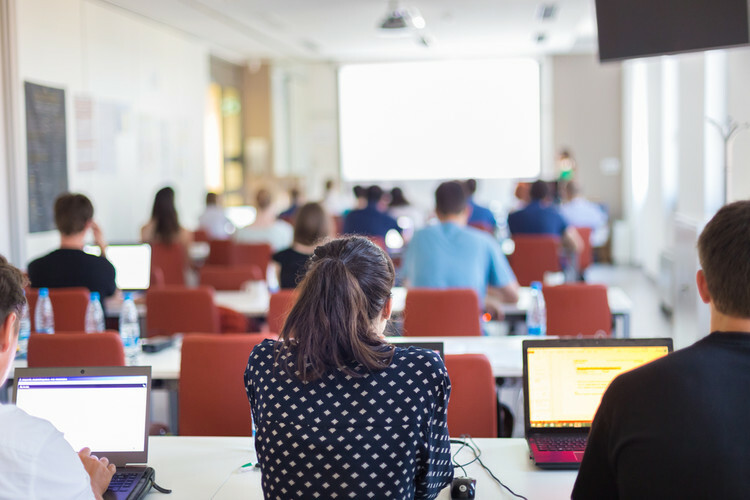 In short, the grades can be a valuable part of your air service development toolkit, but it’s important to understand what they really mean and how to use them effectively. Let’s bite off each piece of your question one-by-one. We’ll start by addressing your consultant’s concern. Unless you’re negotiating a revenue guarantee, your consultant is correct that it’s usually best to shy away from estimating profitability when talking to an airline. Sources like the DOT’s Form 41 data offer glimpses of certain operating costs, which can be combined with some of the more commonly-known DOT metrics like load factor and revenue. However, an airline’s internal profitability model uses cost inputs and other considerations that go far beyond publicly available data. Wall Street analysts will regularly publish company-level profitability estimates in advance of airline earnings calls, but even these projections usually factor in public guidance provided by the carriers themselves. Also, the estimates rarely go deeper than an entity-specific assessment, such as when a natural disaster is likely to impact earnings on flights to/from a specific region or hub. Now to the second part of your question. Why are vendors like Airline Data Inc now offering add-on modules that “grade” routes despite the pitfalls described above? Shouldn’t airports be skeptical? Not necessarily. The goal of these grades is to assess relative performance. And by relative, we mean benchmarking your route versus ones that are similar at the same airline. There’s a lot that goes into the scoring, but at their core, the grades primarily consider revenue and distance by equipment type. Our experience shows us that the majority of canceled flights come from routes with low grades, but a low grade does not automatically mean your route is unprofitable. If an entire airline is extremely profitable overall (as are many in the U.S. today), even routes with relatively low scores can be financially viable. What’s important is understanding your relative position so that the implications of network strategic decisions, such as capacity constraints driven by pilot shortages, don’t catch you off guard. Even in today’s profitable environment, airlines sometimes have to make hard choices. This brings us to the final part of your inquiry: “Are these grades accurate?” Since none of the grades are a statement of true profitability (they’re benchmarks), their accuracy is fully dependent on segment revenue estimates. Reasonable segment estimates depend on a combination of accurate fare allocations in local and beyond markets, as well as solid estimates of onboard passengers. Pinning these numbers down requires de-constructing an airline’s entire revenue and passenger throughput simultaneously. That means even a slight misalignment of variables can significantly skew results when multiplied across an entire month of operations. Considering the array of moving parts and scientific estimation that goes into adjusted DOT data, no data provider will get it right all of the time, so the key is to look for consistency and transparency. It’s always OK to ask questions if something doesn’t look right. Your data provider, consultant, and airline partners are here help. If you’re interested in learning more about the new route grades available from the The Hub, or if you’re looking for a cost-effective DOT data product, feel free to contact us at: info@airlinedata.com. 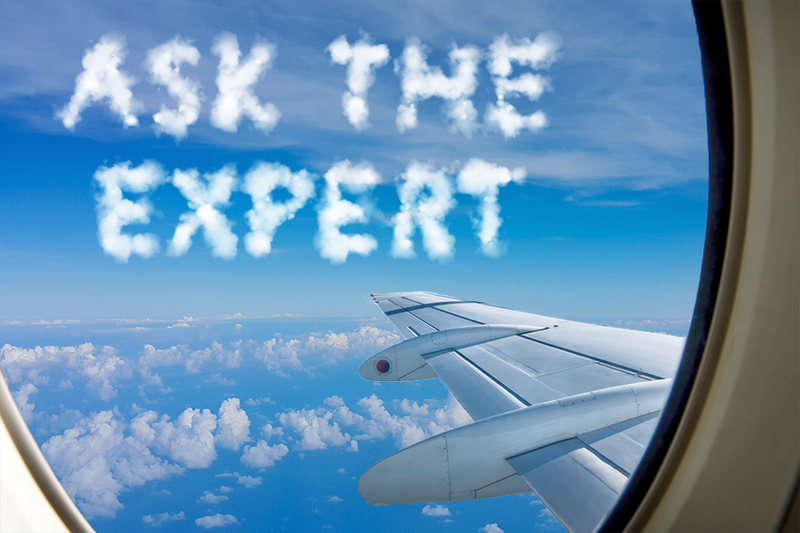 We also invite readers to submit questions for future “Ask the Expert” columns to the same address. We’ll do our best to answer them in the months ahead.